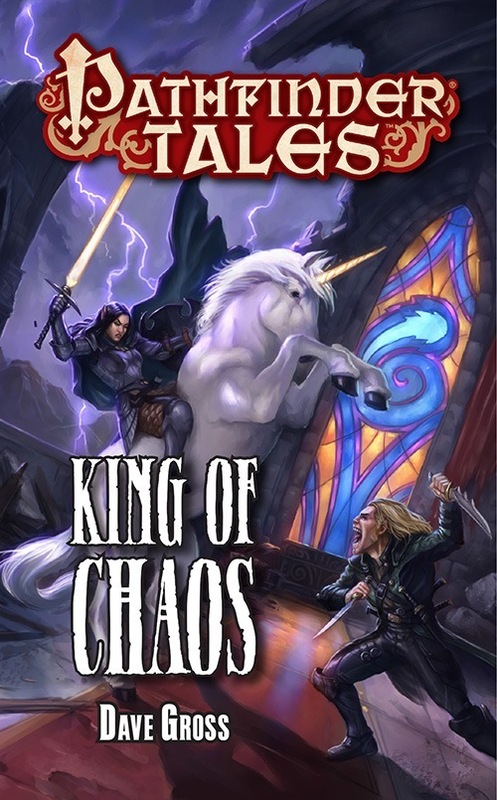 To boost the followers of her author page, my friend and colleague Amber Scott is giving away a prize package including a signed copy of King of Chaos. Go LIKE her page now to put yourself in the running. While you’re at it, look down to the right to sign up for my less-than-monthly newsletter. There’s a contest coming soon, and newsletter people will be the first to see it. 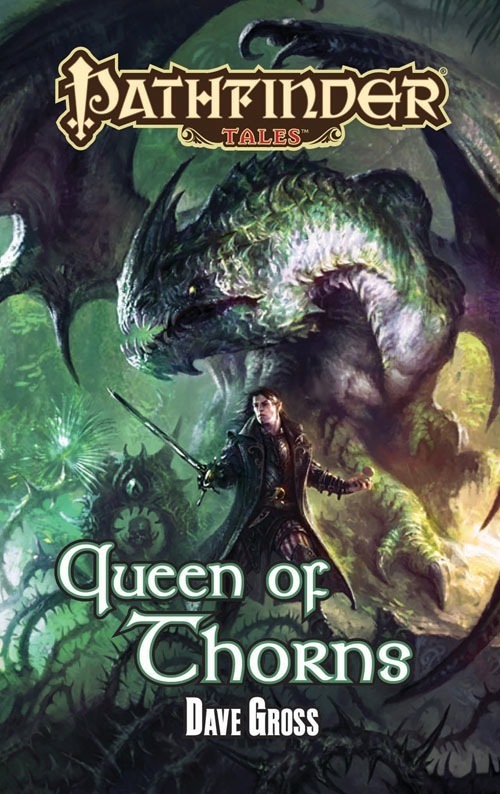 Elgalla has struck again with a lovely review of King of Chaos, establishing a new record of ten days for reading the four Radovan & the Count novels and posting a substantial review of each. I dare anyone to break that record. Apart from the delight I take in the positive reviews, it’s always wonderful to see a reader outside of North America enjoy the books. Some of the most enthusiastic reviews of Black Wolf came from Scandinavia and Eastern Europe, which I joked was probably because I drew so many character names from those cultures. My secret hope is that I’ll garner enough readers in distant cities to justify a convention visit. 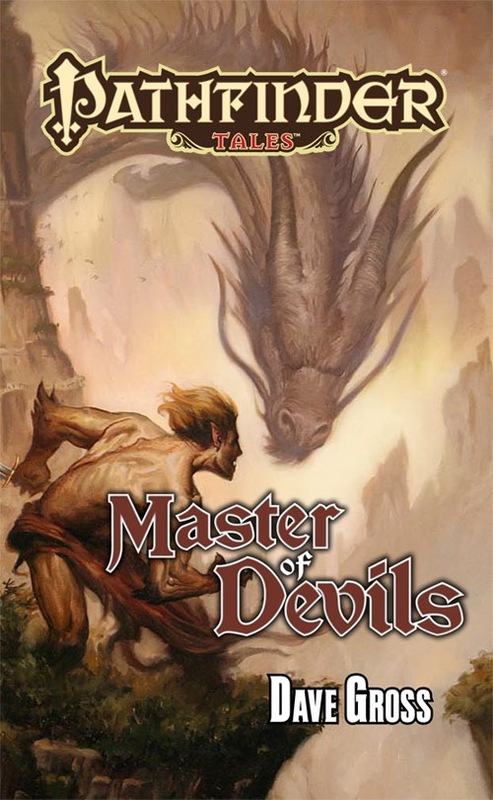 Someone recently asked me why I link my Pathfinder Tales novels to Amazon more often than to Paizo. It’s true, if you buy from Paizo they, and by extension I, make a little more money. I point to Amazon because it reaches more people who aren’t already aware of the books. More people read reviews there, too. My first choice of where you buy one of my books is always “your local bookstore,” because booksellers remain the greatest champions of writers. But if you want to know where it’s best to post a review, I think it’s Amazon first, Goodreads second, and Paizo third. If you can press CTRL-C and CTRL-V, there’s no reason you can’t post one everywhere.